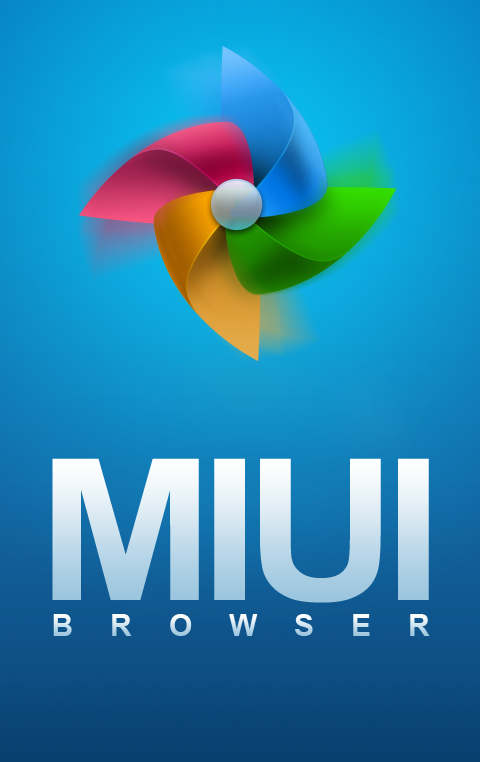 MIUI Browser aka "Charming Browser"
And much more! If you want to take this browser for a spin, check out the discussion thread and report any issues you find. My name is Steven, Im a resident of Seattle Washington and an owner of a Droid Eris, Moto Droid 1, and an HTC Mega. I moderate 7 forums and am a News Writer for XDA. If you have any news tips or need help with your Android phone feel free to PM me!